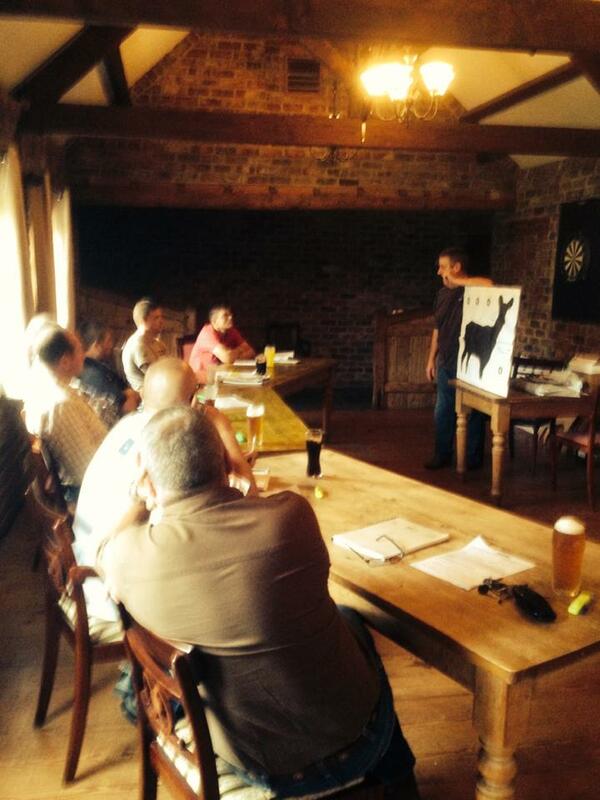 Yorkshire Deer Management is pleased to announce this one day course which will be held on Saturday 9 July, 9am-5pm at The George at Wath public house. Cost is £90 per person, and bookings will be made on a first come, first served basis following receipt of deposit. Deadline for bookings is 6 July 2016. We will be hosting an Emergency First Aid plus Forestry course on Saturday 25 July in the Ripon area, North Yorkshire. Course cost will be £80 per person with a limit of 12 places available. This will cover anyone requiring it for an FC lease. Please complete this Emergency First Aid at Work including Forestry Course booking form to reserve your place.